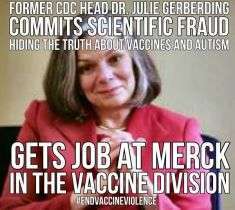 CDC Vaccine Cover-up Details Exposed by Truth in Media | "Global Possibilities"
Meanwhile, Dr. Julie Gerberding is enjoying her new position as Merck’s vaccine department head with her high salary and Merck stock holdings partly sold and partly still retained. 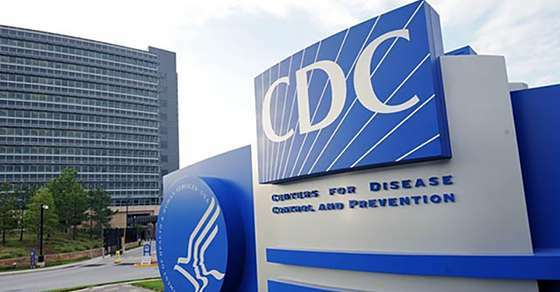 She had those shares even while presiding over the CDC, and she was presiding over the CDC when the Thompson and colleagues altered the Atlanta area MMR autism study. Oh, Merck is the manufacturer of the MMR vaccine use in the USA. Careerism and cash trump integrity in this criminal culture that indulges in narcissistic worship of success at any cost. 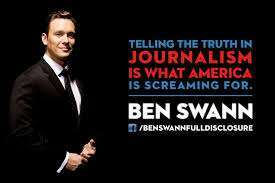 And you can contribute to crowd funding for more of the same here.